Innovation. Disruption. Evolution. Change is everywhere – and has been for some time. In 2018 alone, enterprises are expected to invest $1.1 trillion in digital transformation. Despite this level of investment, most organizations are struggling with their digital transformations in a rapidly changing landscape. By some accounts, only 1 in 8 of these transformation programs succeed. We all know why change is necessary in today’s market. It’s key to survival, to growth, to longevity. But just spending money isn’t the answer. Recent studies have found little to no relationship between what a company spends on innovation and their overall financial performance. What I think – and what our design teams believe – matters most is not what you spend on innovation, but how you spend it. Investments in business transformation or digital transformation tend to put the spotlight on operational models, financial KPIs, or technical upgrade requirements. While both of these approaches have their merits, they tend to overlook a very important part. A design-led transformation focuses first on the needs of people – your customers, partners, and employees – to drive customer fit and elicit broad employee adhesion. Clever technology and financial forecasts are useless if they don’t consider the human beings using them. In our field, we live and breathe design every day. Our core is based on understanding human needs and motivations. We believe great design is accomplished through researching and engaging people, collaborating in multi-disciplinary ways, exploring with an open mind, and lots of hands-on making and iterating. A design-led approach enables us to create attractive propositions for customers; design engaging experiences for products and services; and capture emerging business opportunities faster and at a lower risk. All while building organizations that are more resilient and “ahead of the curve.” Sounds good, right? The ROI of design is clear. Better user-market fit through design can drive an outsized share of profits. There are also massive productivity gains. Forrester measured the Total Economic Impact of adopting a Design Thinking framework within the IBM organization. Not only did IBM see 2x faster speeds to market and a 33% reduction in development time, the approach also had a positive effect on the company culture and customer experience. What can you do to make change a reality? The good news is, you have options. There are a thousand different things you could reinvent (or invent) by applying design-led approaches. In our experience, successful transformation is achieved in one of two ways: you can start by focusing on specific areas or go broad with a widespread impact. Often we’ll begin our relationship with a client by tackling one project and using that as a test case to show what design can do. 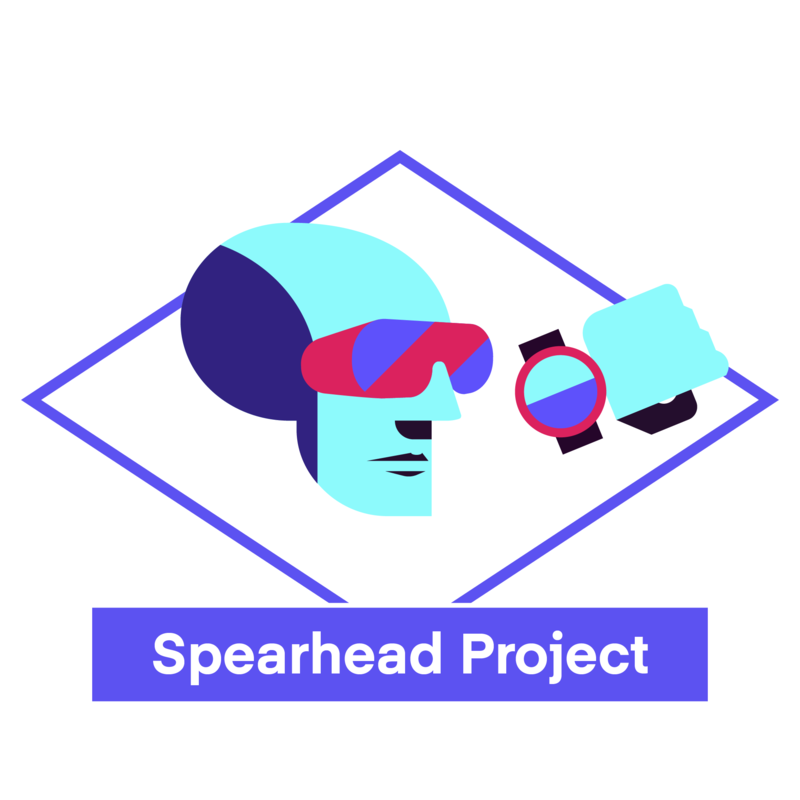 We call this a Spearhead Project. It could be a new service or a product update – something that gets people’s attention, and builds positive momentum that leads to greater opportunity. Delphi is a great example of a smaller project with a big impact. 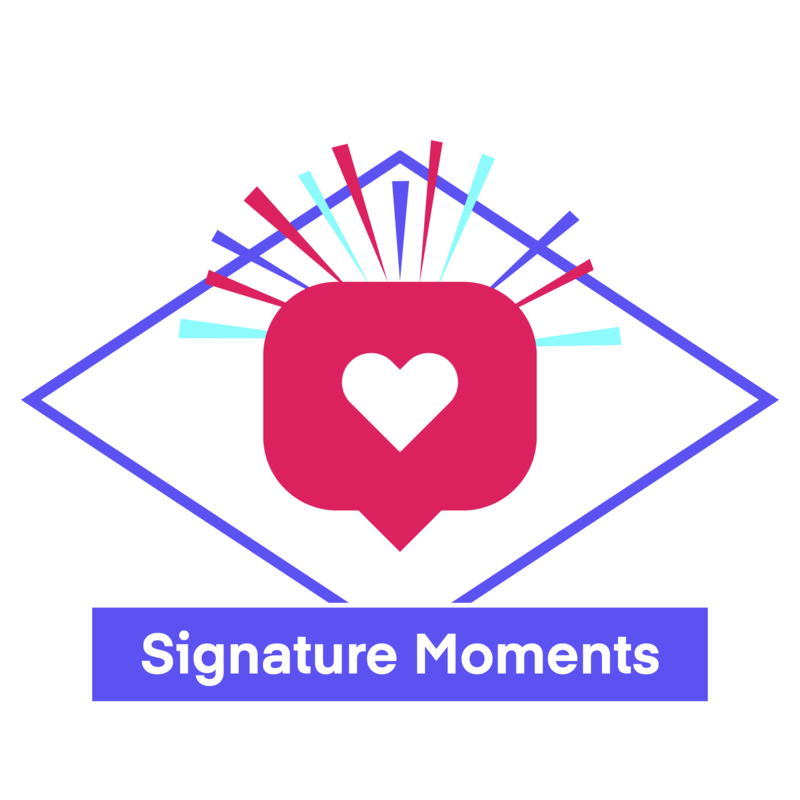 Signature Moments are our way of taking average experiences and making them extraordinary. If you look at your customer experience as a full picture – every screen, every conversation, every action – you’re able to spot the ‘meh’ moments, pain points, and opportunities. By focusing on a few and deliberately designing experiences to wow people at those moments, you create a new standard for your customer experience. Perhaps you’re going after a brand new opportunity – something that’s never been done before in your company. 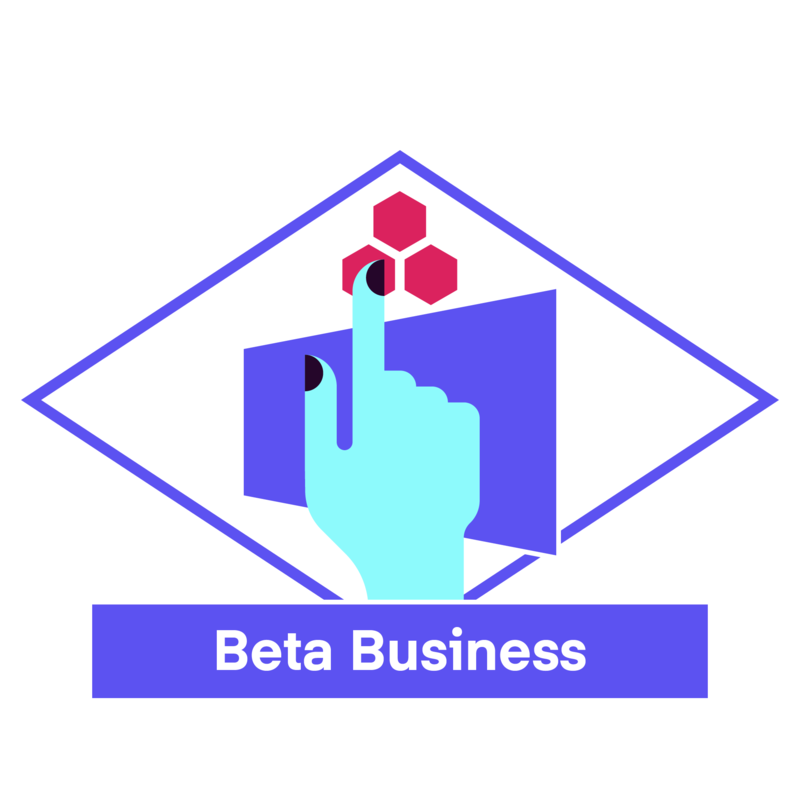 A Beta Business lets you pursue new opportunities by incubating a new type of business within your organization – one that works, thinks, talks, and looks different. Once you’ve got the proof of the pudding (like the work we did with Smarty), you can show everyone else what ‘agile’ really looks like. 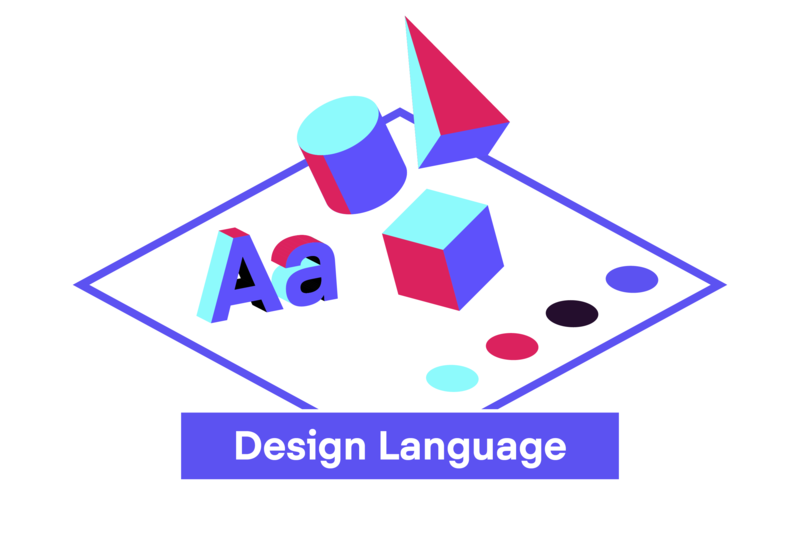 A Design Language is a clear, cohesive way to communicate what matters to your brand most, across an ecosystem of experiences. Investing in this systemic approach allows for a higher level of understanding and engagement across all fronts, setting a solid foundation for growth and change. It helps you build your brand at every turn – and gives your people the tools to do the same themselves, thereby improving velocity, autonomy, and productivity. See how we helped 23andMe establish a strong Design Language. All the work habits you practice – be it good or bad habits – started somewhere. It is widely known that to create enduring change, humans need to add new consistent rituals (i.e. work habits) to their days. 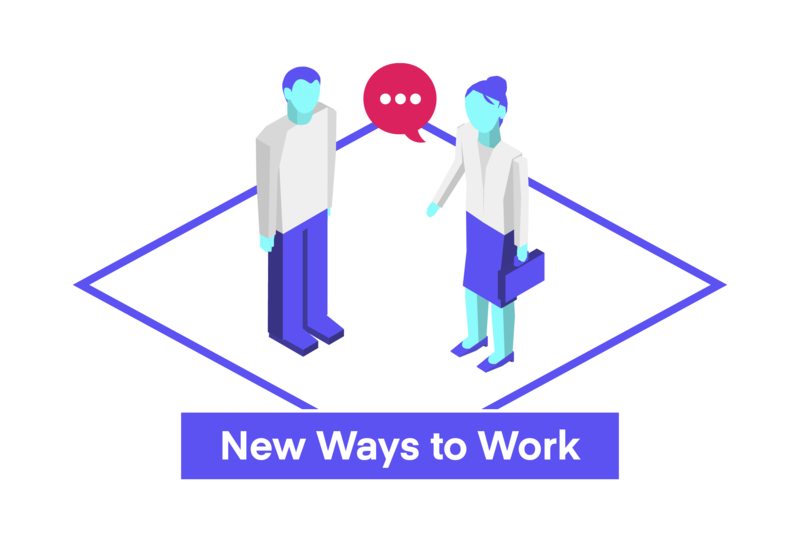 New Ways of Working initiatives do exactly this: help you understand what best practices could empower your teams, then tailor these practices for your culture to build a movement across your organization. For Cisco, their transformation started from within. Too many change initiatives live in slide decks and corporate reports, and never really get off the ground. With design leading the way, you now have the tools to make real change happen. Investing in understanding human motivations, will not just introduce change but get people excited about it! And that is infinitely valuable. Where could you start making change in your organization? Remember to look to your people and your customers first – use them as a compass to guide all your decisions – and you can’t go wrong. Ready to spark change in your organization? Send me an email or let’s grab a coffee. Or join us at our next Idean Summit on Design-led Transformation on November 2nd in San Francisco.